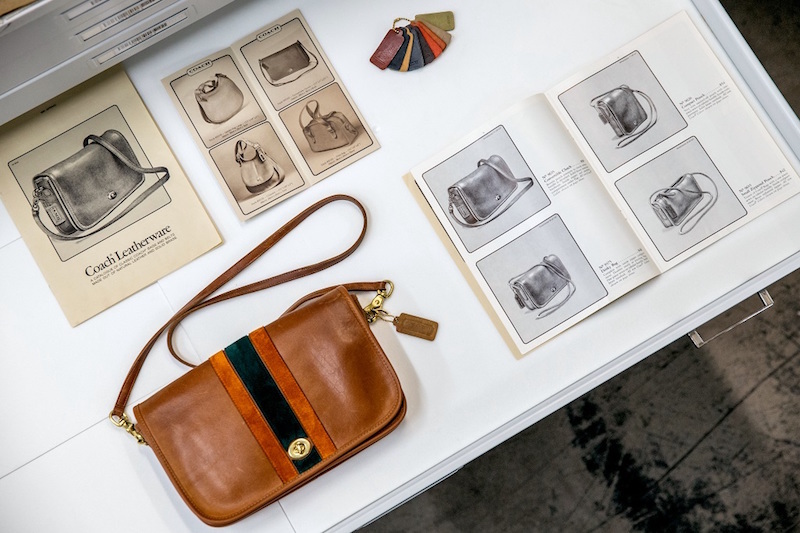 Barneys New York partnered with Coach on a collection of handcrafted bags from the 1970s and 1980s, each updated with a modern twist. 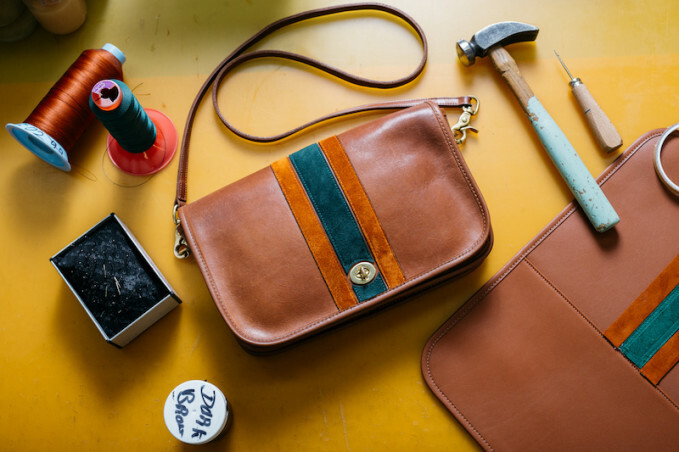 Focusing on three of the brand’s most iconic bags—the Stewardess, the Dinky, and the Duffle—Coach Vintage is a collection of authentic vintage pieces sourced throughout America, restored in Montana, and hand-embellished in New York City, each bag is one-of-a-kind. 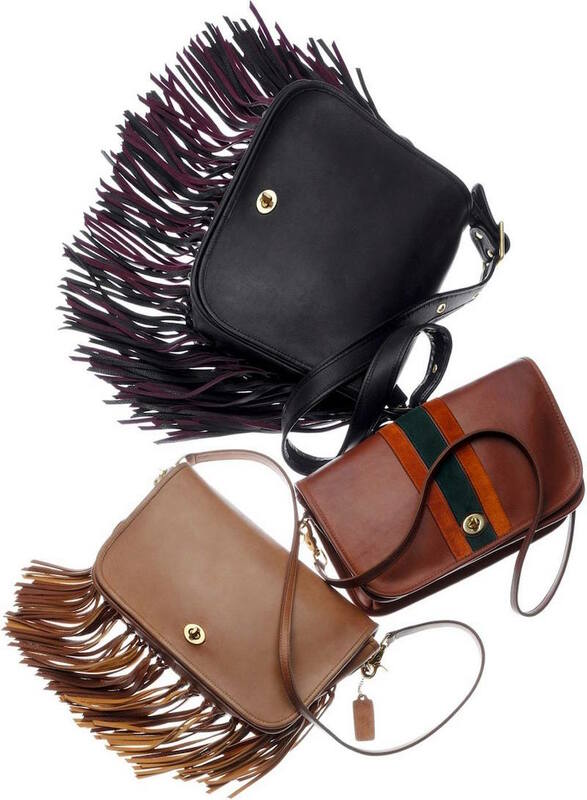 Shop Coach Vintage Capsule Collection exclusively at Barneys New York.